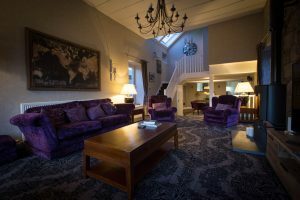 Join us for some self-catering luxury in The Dulnain at Muckrach Country House Hotel. 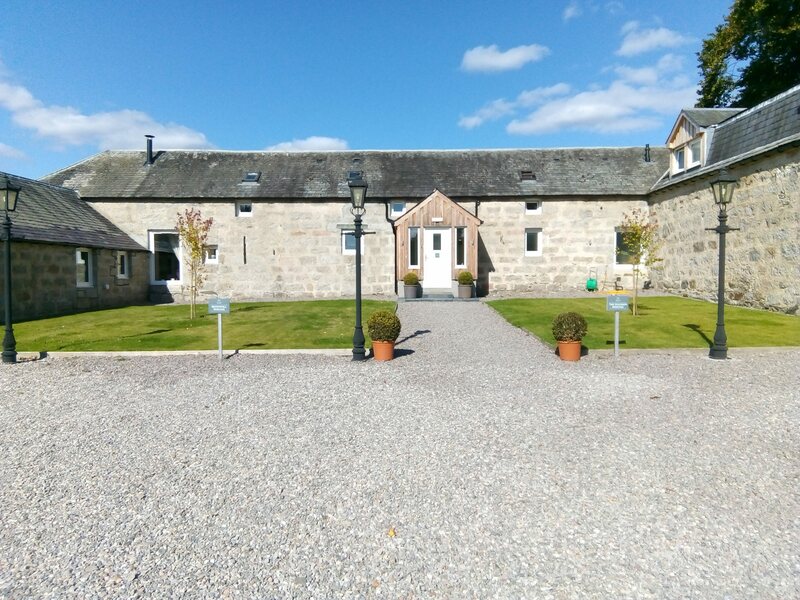 The Dulnain is our self-catering lodge situated adjacent to the hotel. This accommodation is perfect if you want some flexibility to your stay. As you have the choice to cook yourself or dine in the hotel. 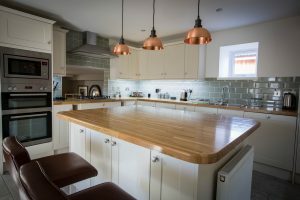 The Dulnain consists of 3 bedrooms a lounge area and a fully fitted kitchen and dining room. Also enjoy a log burning stove in the lounge for those cold, dark evenings. The views from the Dulnain look out on to the Scottish Highlands and the Scottish castle next door. To find out more information or to book.